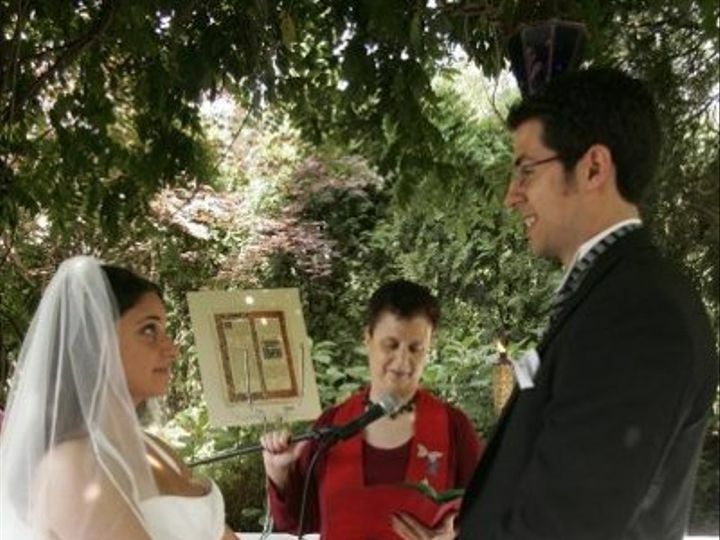 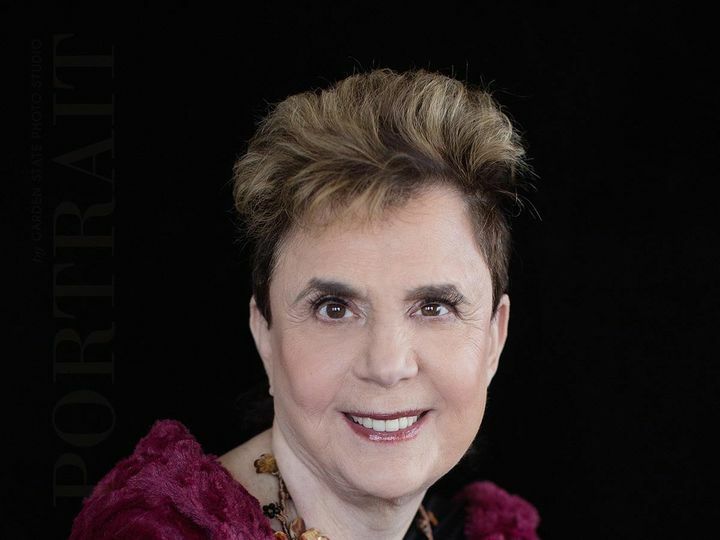 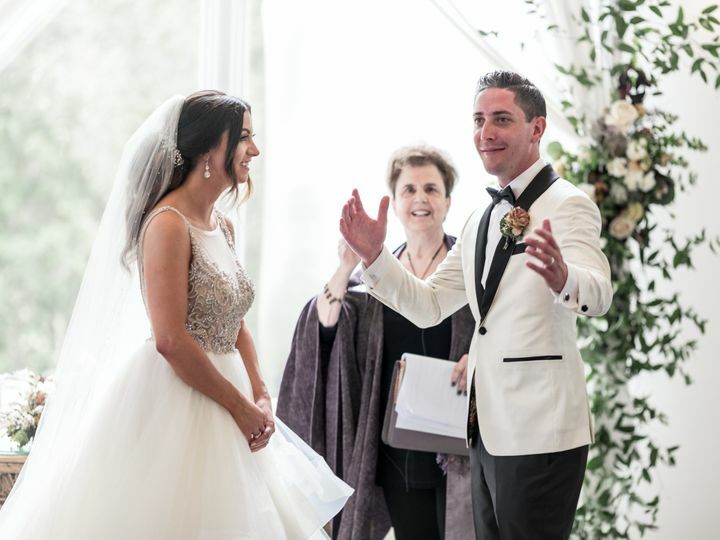 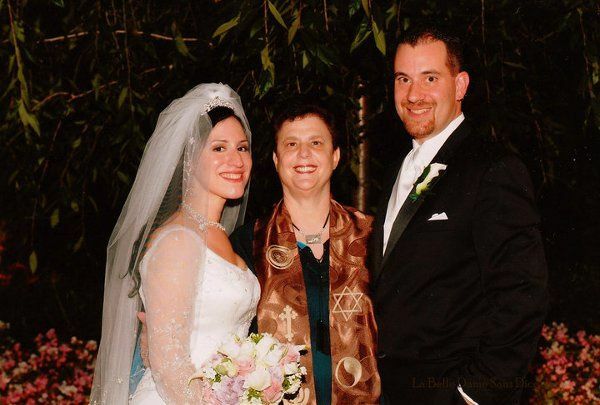 All Faiths Ceremonies by Dr. Sheila Gay Gross is a wedding officiant business located in Edgewater, New Jersey and Asbury Park, New Jersey. 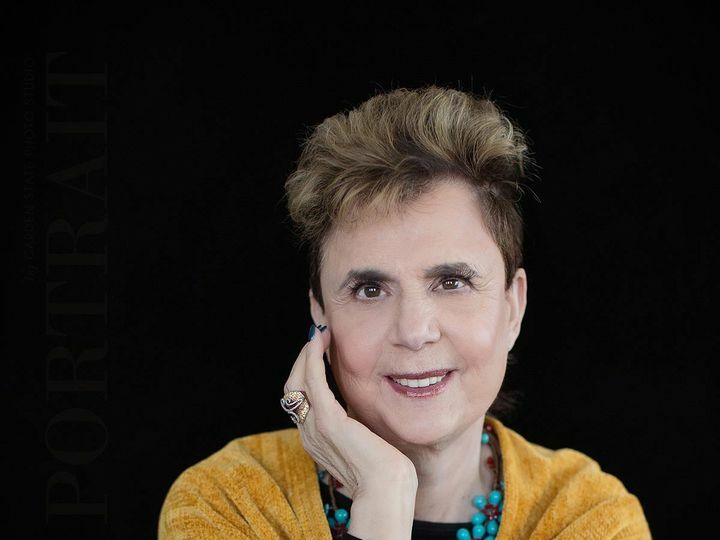 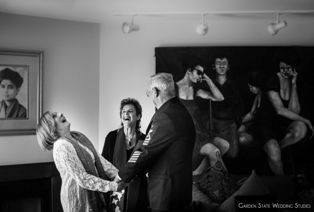 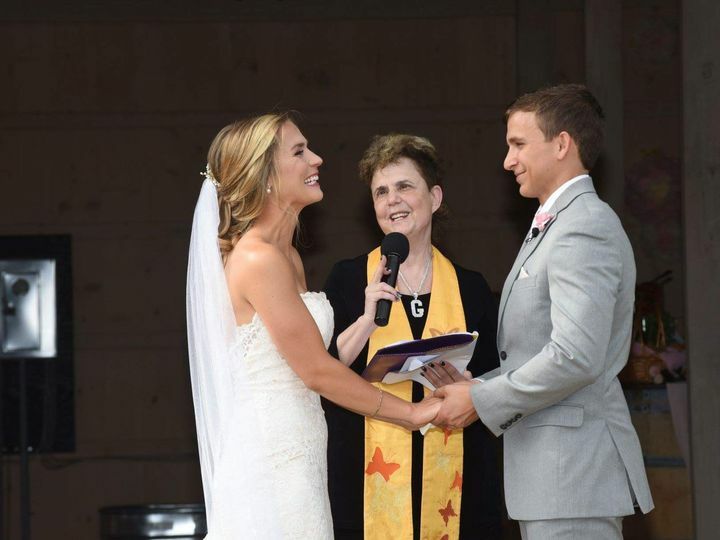 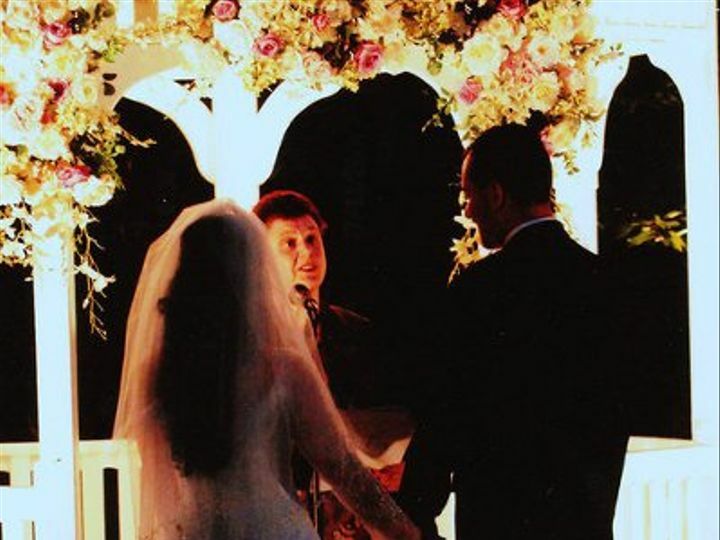 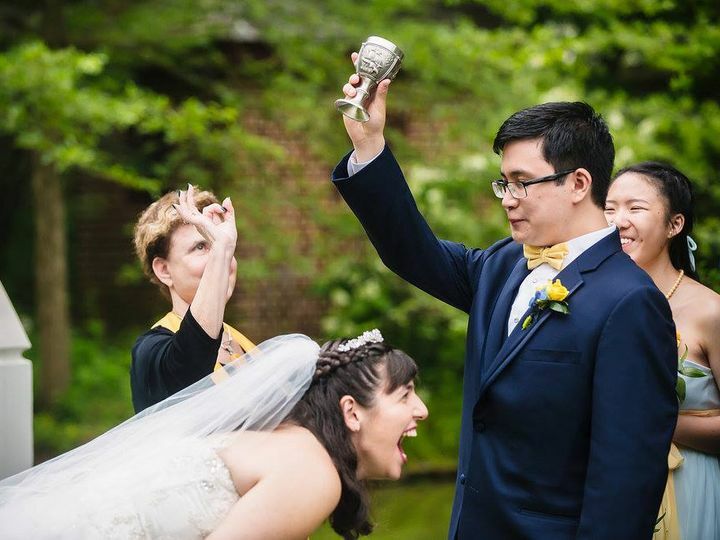 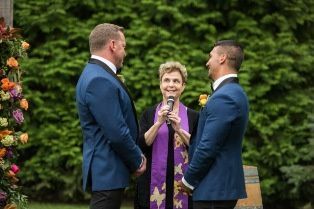 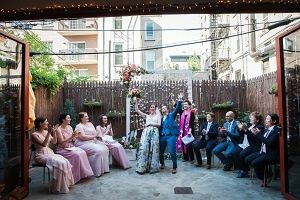 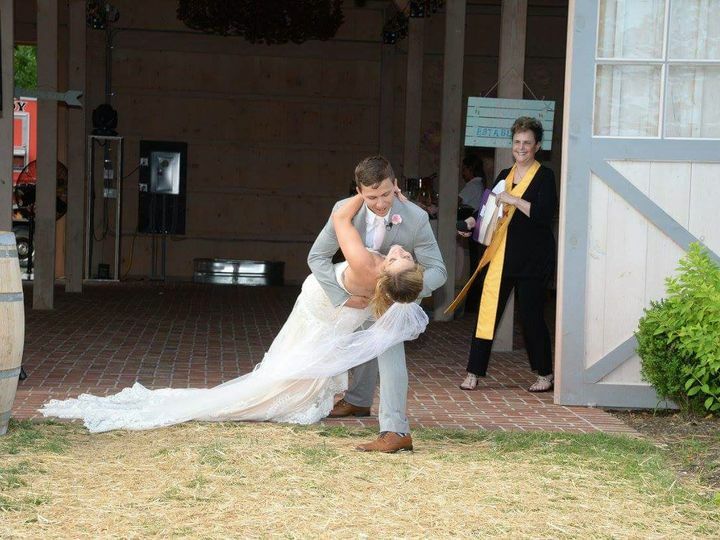 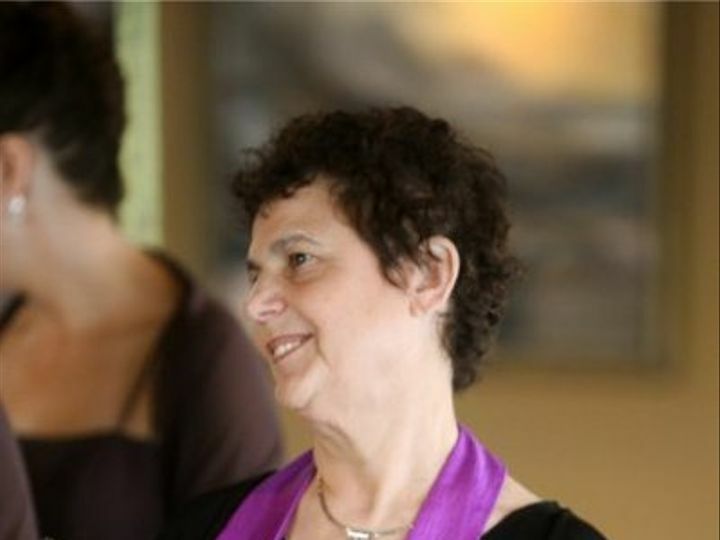 As an ordained, licensed, interfaith minister, Sheila works with couples to produce a unique, creative ceremony that reflects their relationship. 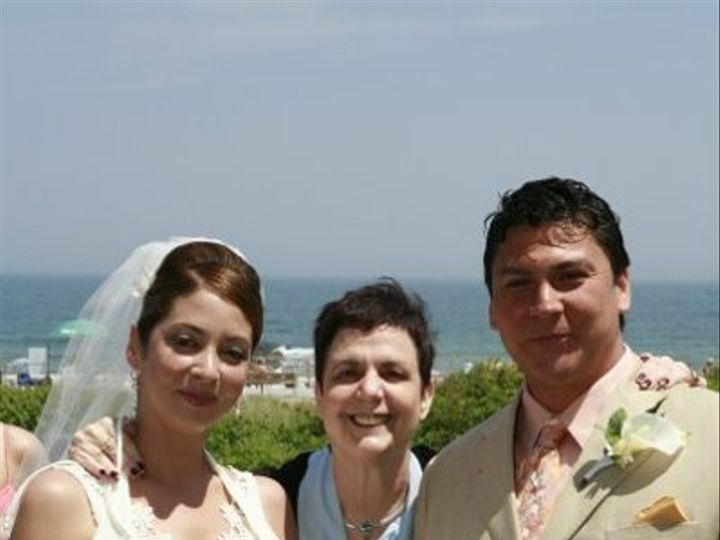 This business has won WeddingWire's couple's choice awards for the past nine years running, due to Sheila’s innovative, joyous, and professional work with her clients.